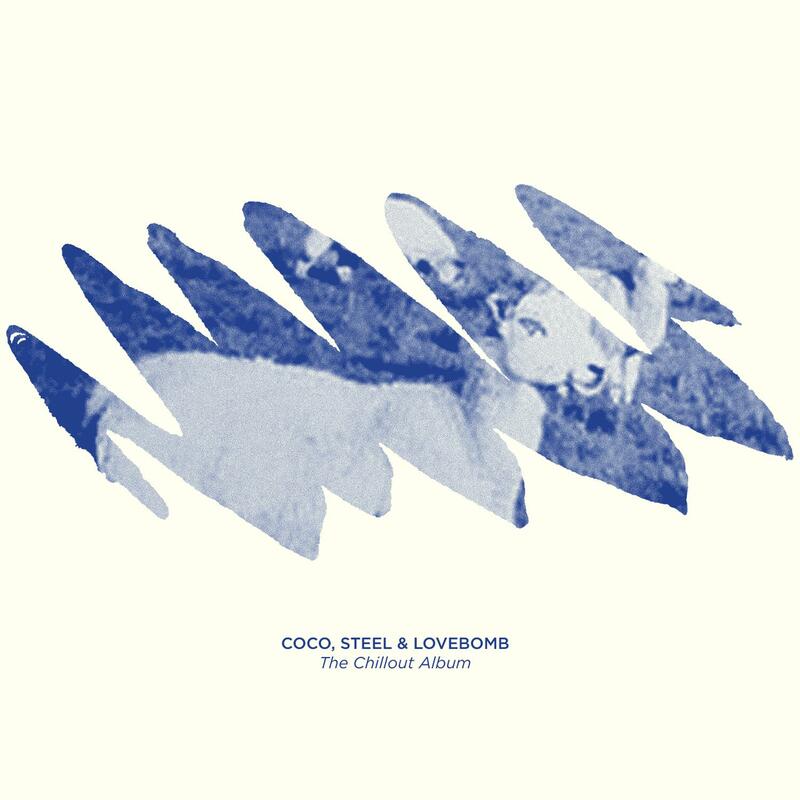 Coco, Steel & Lovebomb last got together in 1994 to make an album for Warp Records called It. 20 years later, on a mid-summers day, the enigmatic trio return with The Chillout Album, a kind of homage to 90s chillout rooms and lost weekends at festivals. The tracks were made in a series of late night sessions in various south London studios under the heavy influence of many crackly vinyl spins of classic albums by Eno, KLF and Laraaji; with label mates Deekie, James McArthur and Haraket popping in to contribute too. This is 44 minutes and 44 seconds of melodies and grooves interwoven with found sound and analogue noise, making one long, immersive piece that demands repeat listening. The Chillout Album will be released on June 21, mid summer's day, CD and Digital, on Melodica Recordings. To celebrate the release and the summer, one third of the band, DJ Chris Coco will be DJing an extended ambient version of the album at Heaven, Glastonbury Festival on Friday June 27 and the Ambient Forest at Bestival on Friday 5 September and Festival No 6 on Sunday 7 September. 3. What Is This Stuff, Blue Grass?